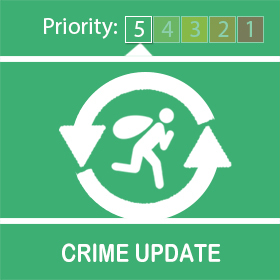 On Monday 29th October between 2:00 – 4:45pm a vehicle on the Oxford Road, Bodicote had its window smashed and a Stihl saw stolen from inside. If you have any information relating to this incident please call 101 quoting reference number ‘43180330431’. A vehicle had had its window smashed and a Stihl saw has been stolen from inside at an address on the Oxford Road, Bodicote. This occurred between the hours of 14:00 and 16:45 29/10/18. A polite reminder not to leave valuables in vehicles and if this is unavoidable for a short time, please ensure they are kept out of sight. if you believe you may have information relating to this incident, please call on 101 to report, quoting reference 43180330431.